M-Audio Introduced Keystation MK3 MIDI Keyboard Controller Series! HomeNewsHardwareAudio & MIDIM-Audio Introduced Keystation MK3 MIDI Keyboard Controller Series! M-Audio has updated its best-selling MIDI keyboard controller series Keystation and added some new features that improved the music production workflow. 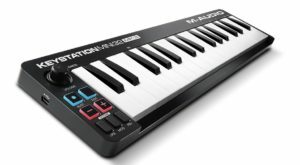 M-Audio has released the third version of its best-known affordable Keystation (49, 61, Mini 32) MIDI keyboard controller series. The MK3 version is just a small update and doesn’t feature big new features. 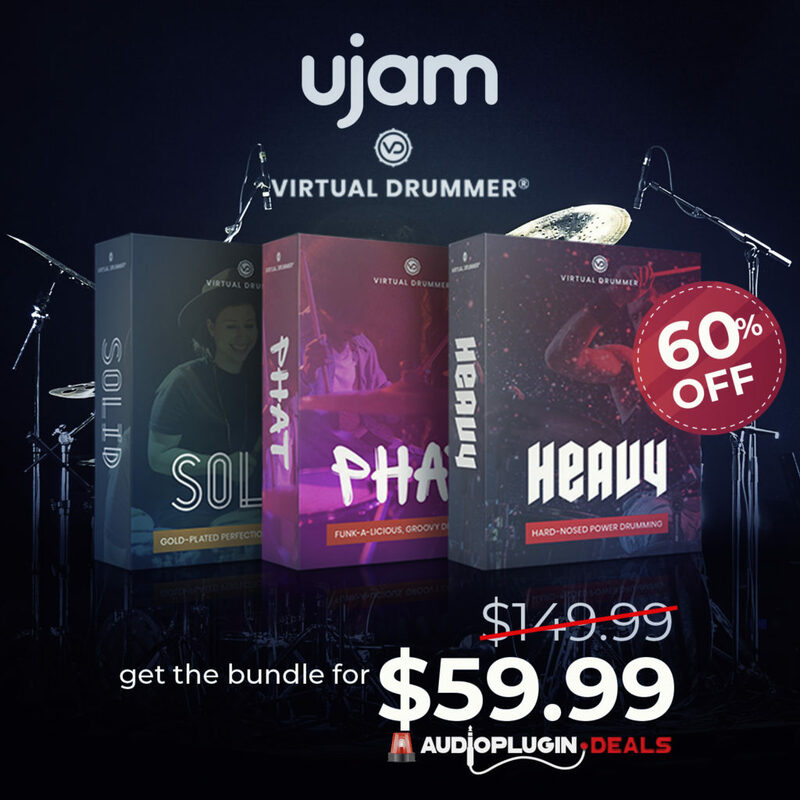 The software bundles are new. 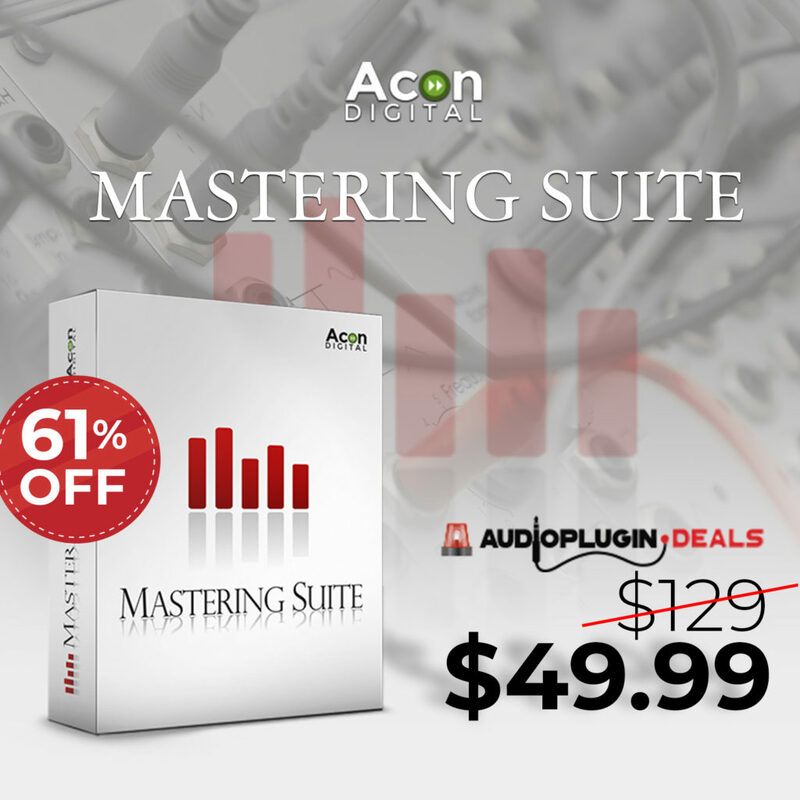 With each purchase, customers now gets a larger number of software products for free, such as Pro Tools First. Unfortunately, I am a bit disappointed with M-Audio. The new MK3 updates unfortunately do not offer anything really new to the musician. I would have wished for this one goes in the same direction as Arturia with controller knobs, a sequencer, complete MIIDI interface etc. The Mk3 versions are still nice MIDI controllers that have a lot of potential upwards. Cumberland, RI, USA (August 1, 2018)— M-Audio, synonymous with innovative music production technology, today announced the introduction and immediate availability of their new Keystation 61, 49 and Mini 32 MK3 USB/MIDI keyboard controllers. The new models are the latest versions of the world’s best-selling keyboard controllers, with velocity-sensitive keys and comprehensive controls that expand the range of playable notes, expressive capabilities, and enhance the player’s recording workflow. 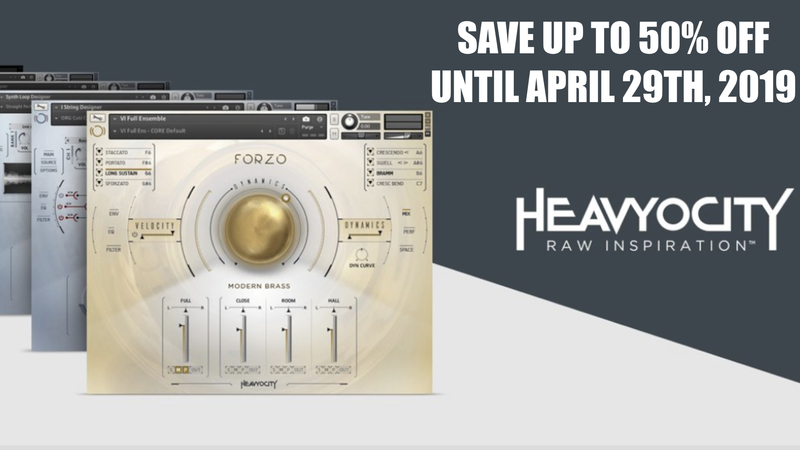 The new models use octave range buttons, pitch-bend and modulation controls and volume control to play, perform and record with music software without requiring a mouse or trackpad. The 61 and 49 MK3 feature transport and directional controls and a 1/4” (6.3mm) sustain pedal input to use an external control pedal, such as the M-Audio SP2 (sold separately), for genuine piano sustain. The Keystation 61 MK3 adds 5-pin MIDI output and semi-weighted keys as step-up features from the Mini 32 MK3 and 49 MK3. Compact, lightweight and durable, the Keystation models are perfect for the musician who wants to take command of music software during live performances or for producers who wish to add an intuitive MIDI controller with a natural feeling keybed to their studio—they easily satisfy both roles. They are USB-powered, class-compliant, and support USB-MIDI connectivity. Plus, all three support iOS connectivity with the Apple Lightning to USB Camera Adapter (sold separately), enabling you to perform and compose with audio apps on your iPad and other iOS devices. The new M-Audio Keystation MIDI keyboard controllers are available now, starting at $49 for the Mini 32 MK3, $99 for the 49 MK3 and $169 MK3. 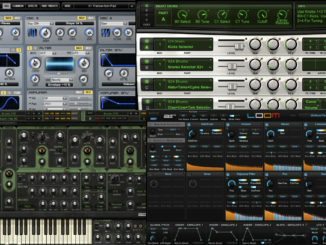 Rob Papen Predator 2 Synthesizer Update With 350 New Presets & 20% OFF Sale! DirtBoxSynth Released FMonsta Custom Oscillator Pack For The KORG Prologue Synthesizer! 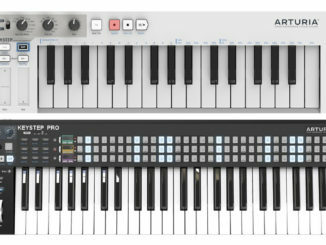 Poll: Should Arturia Publish A KeyStep Pro MIDI Keyboard Sequencer In Future? 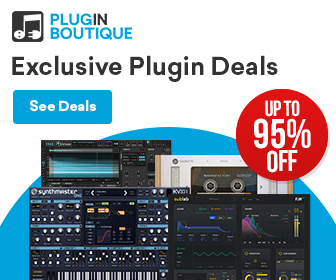 AIR Music Tech Synthesizer Black Friday Sale Starting At $1 USD Per Plugin!